Experts agree, whether you are working out or not: stretching is important. 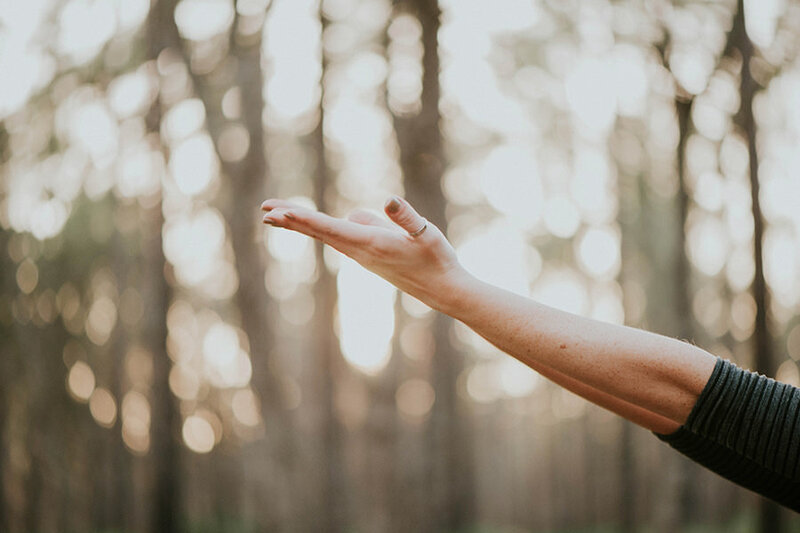 Admittedly, it is easy to forget to stretch when the benefits to your body are not immediately visible, but stretching can lead to better posture, improved blood flow, and a happier mindset. Wellness experts agree that increased blood flow to the brain from stretching improves your mood and promotes a cheerier state of mind. Daily stretching is a healthy habit that really does pay off. Stretching helps relieve your body of physical and mental tension. If you are in pain while stretching, you are doing it wrong. The proper way to stretch is to relax into the stretch – picture a cat waking up from a nap. Relieve the stress on your overworked muscles by taking a few minutes to do some simple stretches every day, it does not have to be for long. For the best results, combine stretches with a healthy lifestyle by exercising regularly, eating healthy, and maintaining frequent contact with friends and family. Modify and adjust stretches to your particular needs. If you suffer from poor posture, stretching can be a huge improvement towards reaching your goal of looking and feeling better. Focus on breathing and slowly work your body into the proper posture. If you are in pain, stop. Work on the muscle group that is sore and try again the next day. Take small breaks to stretch. You’ll notice the more you stretch the easier it becomes – success! You are one step closer to being more confident. Proper posture promotes blood flow, which provides more oxygen and nutrients to your muscles and your brain. Read any business management book, and they will mention the confidence and authority that comes with good posture. Not only do you look better, you feel better and are actively promoting your body’s health by standing straight. Stretching helps you achieve this goal by strengthening your core muscles and undoing years of unhealthy muscle stress from poor posture. With so many muscles, the idea of stretching may seem overwhelming, but not all muscles are created equally. Daily overuse of muscles causes them to get tight, especially if you regularly carry a heavy purse or backpack. 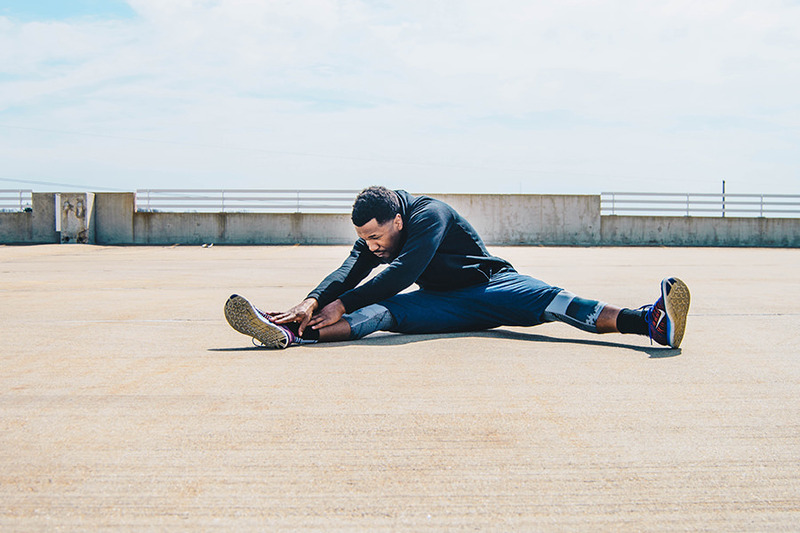 Stretching helps with fine-muscle coordination. The more you stretch, the more likely you are to make small balance adjustments that prevent you from falling and tripping. A scientific study demonstrated this amongst college students who were asked to balance on a stabilometer. Stretching for 30 minutes before testing significantly improved their results. Regular stretching helps relieve stiff muscles and creaky joints. Range-of-motion exercises, such as shoulder shrugs and wrist bends, can be performed at your desk. The more you stretch, the more flexible you become. 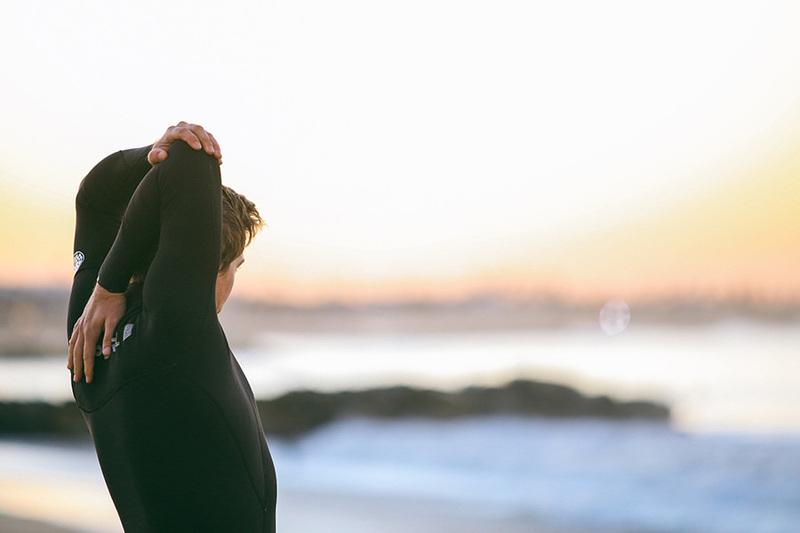 Hold a stretch until you feel resistance, then breathe through it. Stretching is not agony, and if you are sore, dial back the stretch. Pain is not gain when it comes to stretching. If you lift weights, stretch after your workout to prevent your muscle fibers from over-shortening. This fiber constriction is what leaves you feeling tight and sore after weight training. An important aspect of healthy living is to stretch your lower back, glutes, and upper legs. These muscle groups get the most use during the day. Focus on these muscle groups and reap the benefits of improved flexibility and blood flow in some of the most stressed parts of your body. Stretching once today will not instantly give you the flexibility you have dreamed about. It is a cumulative process. You need to remain committed over weeks and months. 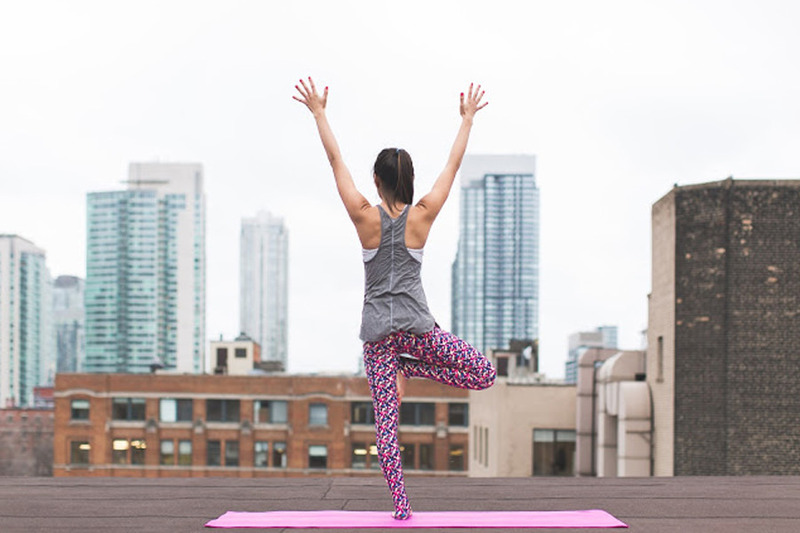 Take 5 -10 minute stretching breaks to improve your focus and undo those tight muscles. A healthy stretch is held for 30 seconds. Do not bounce, as this can cause injury. Know when to stop. Tension in your stretch is a sign of proper execution, but pain is a sign of poor execution. Visit a doctor or a physical therapist to assess your muscle strength if you are in pain.